Ruby black color. Aromas and flavors of warm vanilla fudge, toasted marshmallow, and strawberry shortcake with a silky, bright, dry-yet-fruity medium body and a tingling, fast finish with notes of roasted carrot, cedar mulch, and cherry pit with crunchy, woody tannins and heavy oak flavor. A chewy, oaky merlot for the table. 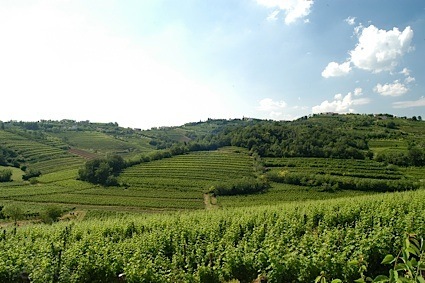 Bottom Line: A chewy, oaky merlot for the table. 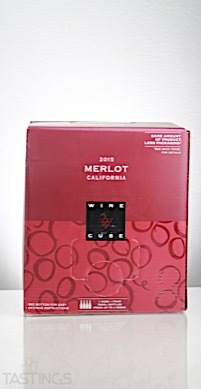 Wine Cube 2015 Merlot, California rating was calculated by tastings.com to be 82 points out of 100 on 9/8/2017. Please note that MSRP may have changed since the date of our review.